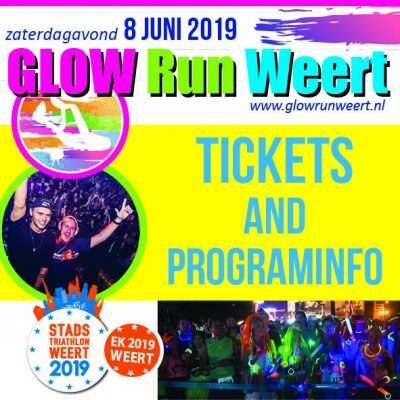 In 2019, City Triathlon Weert will host a wide variety of races including the ETU European Championship, recreational races, youth and parent-child races! This mix of triathlon races will make the city of Weert a sportive spectaclefor two weekends! 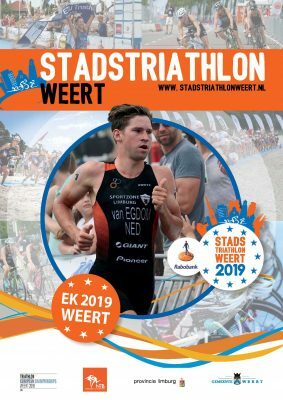 Wanting to start during the City Triathlon Weert 2019? Register now!